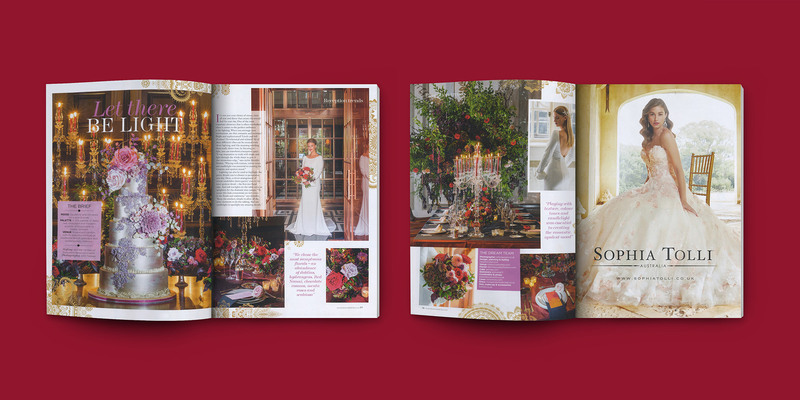 John is delighted to have been featured in the latest (March/April) issue of You & Your Wedding Magazine– on sale now. 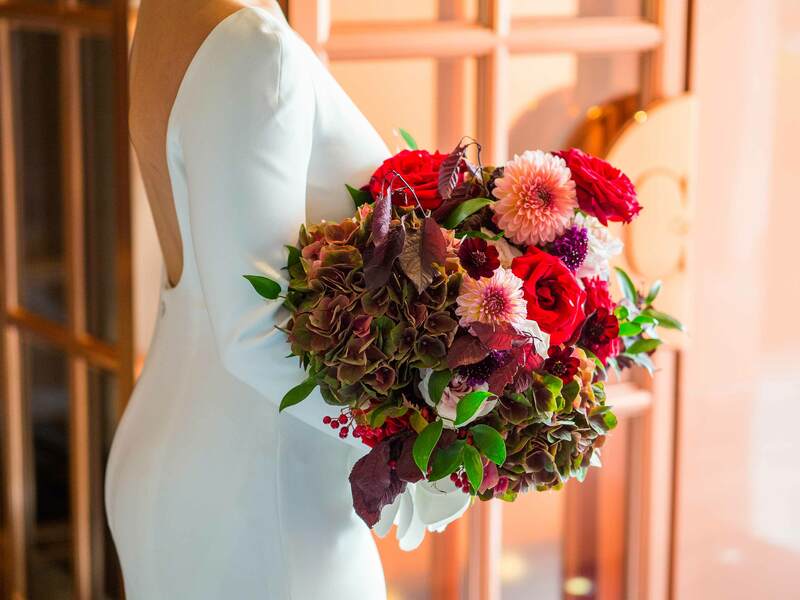 Planned to perfection by the talented event planner & stylist Raspberry Bespoke Events, the photoshoot took place at the luxurious Rosewood London hotel, a venue which stands out for its beautiful mixture of traditional British grandeur and contemporary interiors. 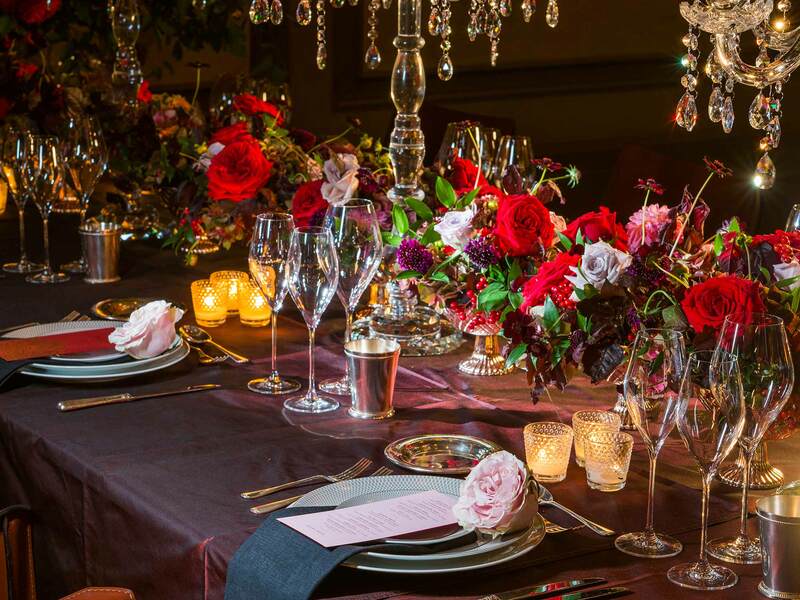 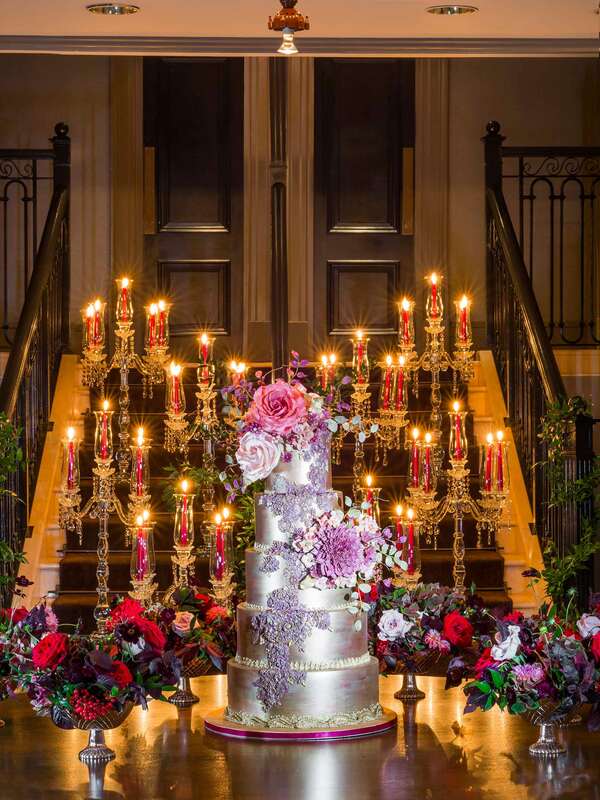 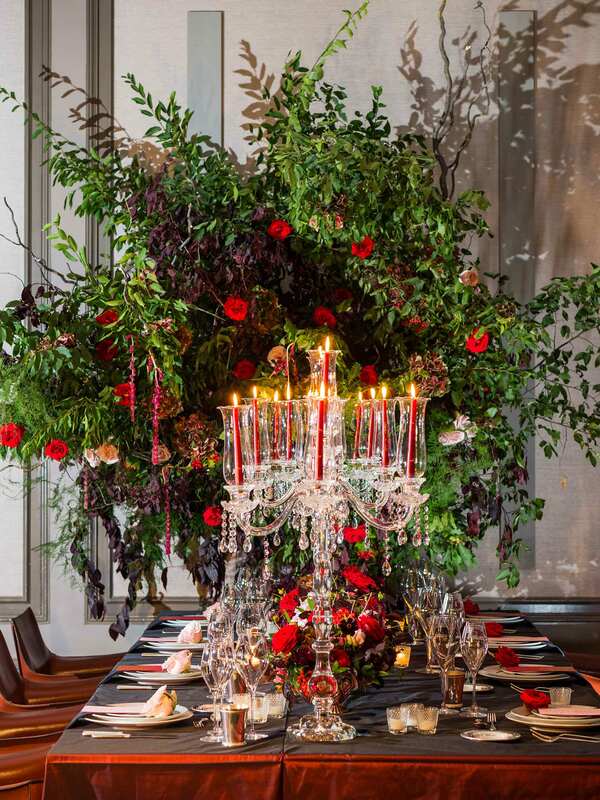 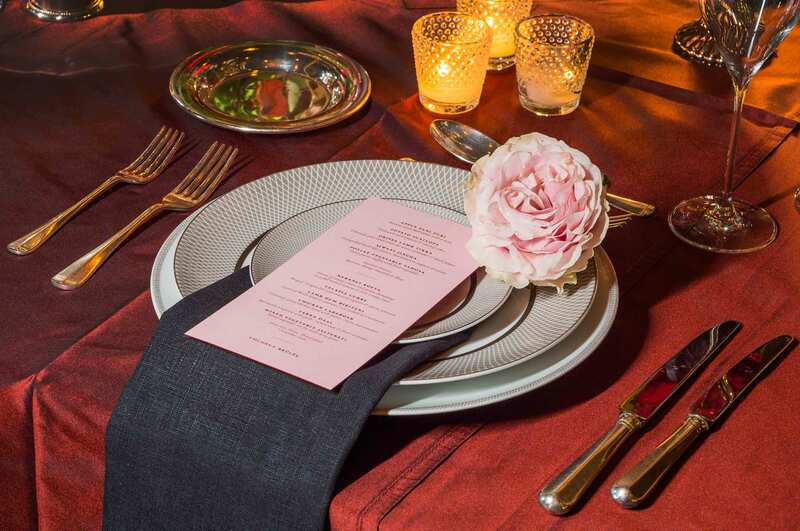 From the sumptuous florals to the clever arrangement of candlelights, John captured the details and rich palette of deep red, chocolate and modern accents of bright pink in order to evoke the opulence and romantic mood of the decor. 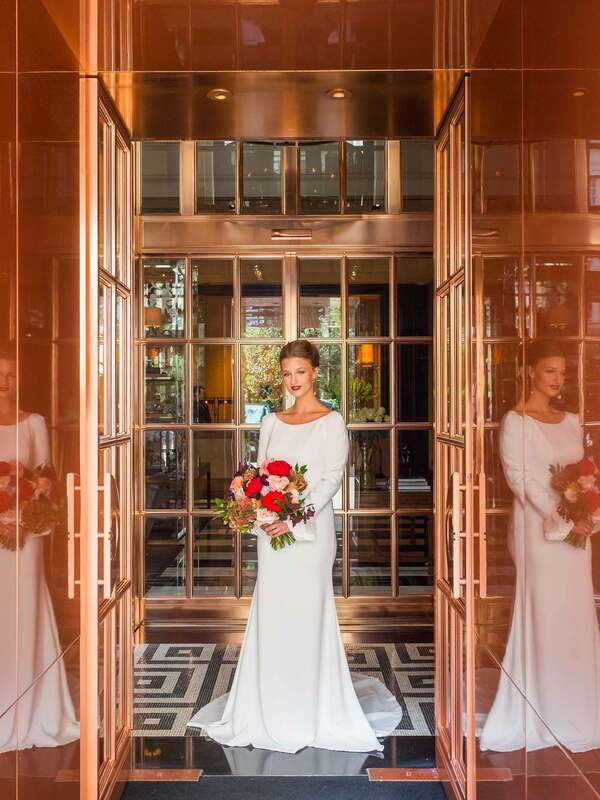 Make sure to check out the latest issue of You & Your Wedding Magazine for the full feature.